The relationship between the projector and a screen in a home theater is important. You need just the right match up to get the best picture. 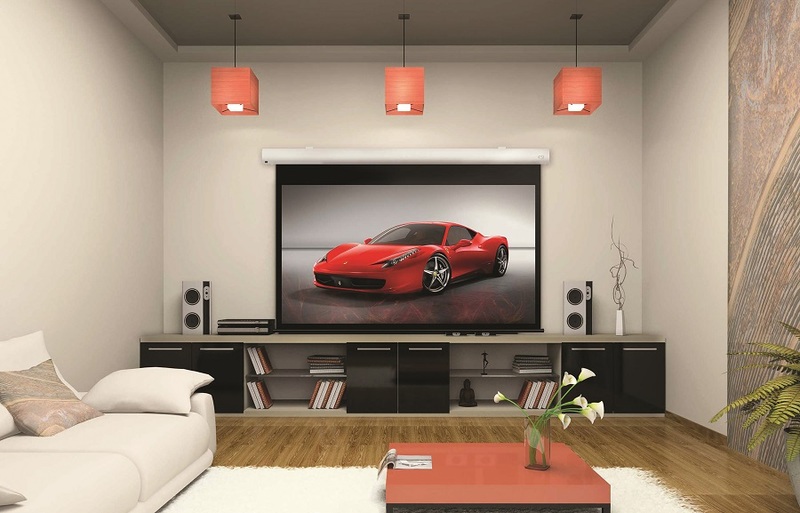 Unlike a TV that you can simply hang on the wall, this home theater system setup requires more attention to detail, but the results will be well worth it. You can enjoy a large image and crystal clear picture quality in your Charlotte, NC home. Stick around to get the full scoop on our blog. Have you cut your cable cord yet? 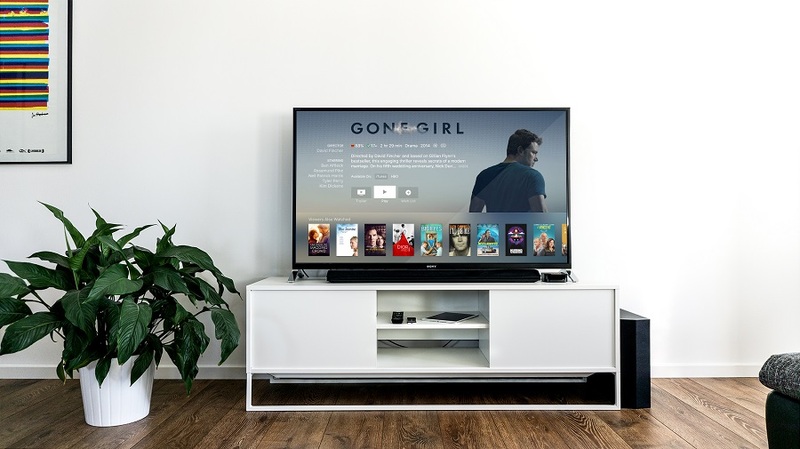 While many families still pay for a monthly cable service, many are opting out for video streaming subscription services like Netflix, Amazon Prime, Hulu and more. Each one has its own unique content and different options for streaming quality. So how do you choose which video streaming device you use to play all the content you love on your home theater system? Read this guide to get a sense of what each one has to offer. 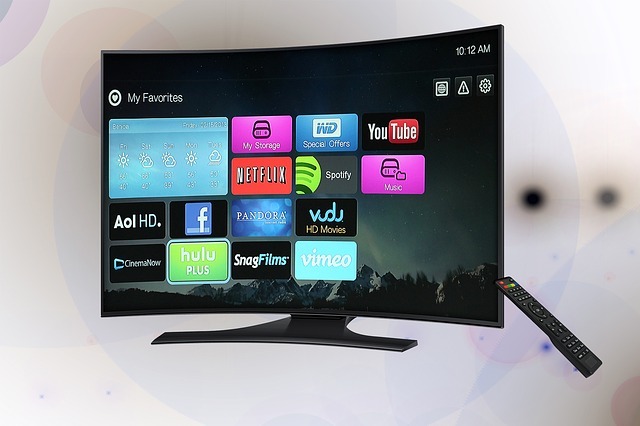 We have Kaleidescape, Roku and VUDU for you to choose from. What do I need for outdoor entertainment? Spring and summer are great times to catch up on your favorite TV shows, sports games and movies. We have spring break to look forward to, as well as summer vacations and parties. 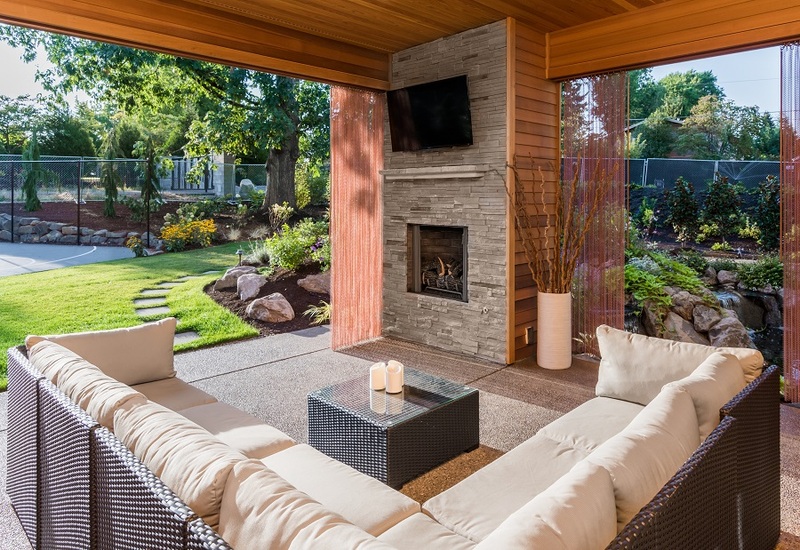 A great way to entertain friends and family in your Charlotte, NC home as well as enjoy your outdoor spaces is to add a TV or home theater system to your backyard. Initially, outdoor audio video may sound more involved and complicated than it is, but you can trust us to install the right system that works for your family and lasts years into the future. Keep reading to learn more. Over the past few years, we’ve witnessed crowds of people rush to the nearest stores to purchase a 4K TV for their home theater or media room. Many people want to have the very best picture on the market for their Lake Norman, NC residence, and it’s no wonder why when they see such beautiful images on a UHD screen. Yet some homeowners are still not getting the best picture with their home theater system because their settings aren’t right, their cables aren’t compatible, or their system doesn’t match the content specifications. In this blog, we are going to cover exactly what you need to get the most out of your 4K TV or projector.